The Zanzibar Black Leather Appliance Pull in Polished Chrome (AP05-BL-CH) is part of the Atlas Homew.. 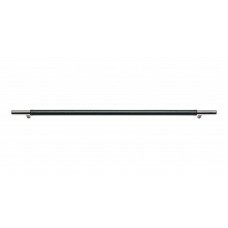 The Zanzibar Black Leather Appliance Pull in Stainless Steel (AP05-BL-SS) is part of the Atlas Homew.. 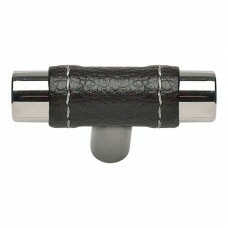 The Zanzibar Black Leather Cabinet Knob in Polished Chrome (288-BL-CH) is part of the Atlas Homeware.. The Zanzibar Black Leather Cabinet Knob in Stainless Steel (288-BL-SS) is part of the Atlas Homeware.. 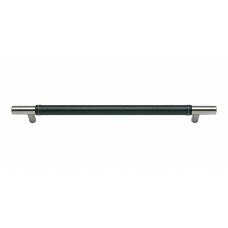 The Zanzibar Black Leather Drawer Pull in Polished Chrome (282-BL-CH) is part of the Atlas Homewares.. 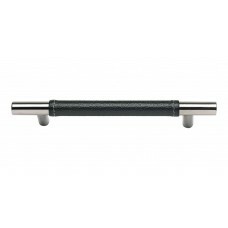 The Zanzibar Black Leather Drawer Pull in Stainless Steel (282-BL-SS) is part of the Atlas Homewares.. The Zanzibar Black Leather Drawer Pull in Polished Chrome (280-BL-CH) is part of the Atlas Homewares.. The Zanzibar Black Leather Drawer Pull in Stainless Steel (280-BL-SS) is part of the Atlas Homewares.. 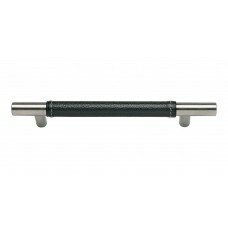 The Zanzibar Black Leather Drawer Pull in Polished Chrome (281-BL-CH) is part of the Atlas Homewares.. 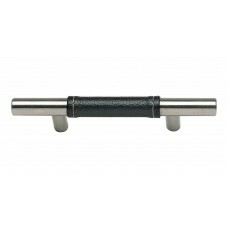 The Zanzibar Black Leather Drawer Pull in Stainless Steel (281-BL-SS) is part of the Atlas Homewares.. The Zanzibar Brown Leather Appliance Pull in Polished Chrome (AP05-OW-CH) is part of the Atlas Homew.. The Zanzibar Brown Leather Appliance Pull in Stainless Steel (AP05-OW-SS) is part of the Atlas Homew.. The Zanzibar Brown Leather Cabinet Knob in Polished Chrome (288-OW-CH) is part of the Atlas Homeware.. The Zanzibar Brown Leather Cabinet Knob in Stainless Steel (288-OW-SS) is part of the Atlas Homeware.. The Zanzibar Brown Leather Drawer Pull in Polished Chrome (282-OW-CH) is part of the Atlas Homewares.. The Zanzibar Brown Leather Drawer Pull in Stainless Steel (282-OW-SS) is part of the Atlas Homewares.. The Zanzibar Brown Leather Drawer Pull in Polished Chrome (280-OW-CH) is part of the Atlas Homewares.. 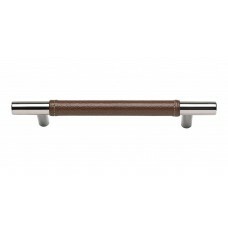 The Zanzibar Brown Leather Drawer Pull in Stainless Steel (280-OW-SS) is part of the Atlas Homewares.. 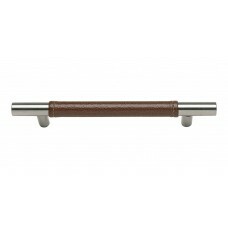 The Zanzibar Brown Leather Drawer Pull in Polished Chrome (281-OW-CH) is part of the Atlas Homewares.. The Zanzibar Brown Leather Drawer Pull in Stainless Steel (281-OW-SS) is part of the Atlas Homewares.. The Zanzibar White Leather Appliance Pull in Polished Chrome (AP05-WT-CH) is part of the Atlas Homew.. 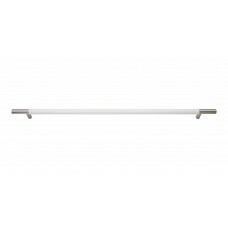 The Zanzibar White Leather Appliance Pull in Stainless Steel (AP05-WT-SS) is part of the Atlas Homew.. The Zanzibar White Leather Cabinet Knob in Polished Chrome (288-WT-CH) is part of the Atlas Homeware.. 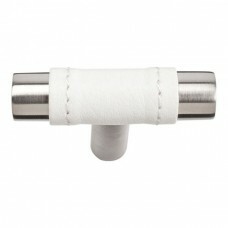 The Zanzibar White Leather Cabinet Knob in Stainless Steel (288-WT-SS) is part of the Atlas Homeware..